How to Grow Your Eyebrows Thicker Fast : If you looking for ways to get your eyebrow thick naturally then you are at right place. People change a lot with trends like clothing, body shape such as having zero figure was considered fashionable and attractive just a few years back, and also our overall appearance changes with the trend. Around 3-4 years back having thin Eyelashes was fashionable and trendy but now those days are gone, its time for the thick eyebrows. It’s natural that guy with thick eyebrow look more attractive but now a day even woman also wants thick eyebrow to enhance their beauty. There are many natural ways to get thick eyebrows. Here, we have listed ways to grow your eyebrows thicker quickly. 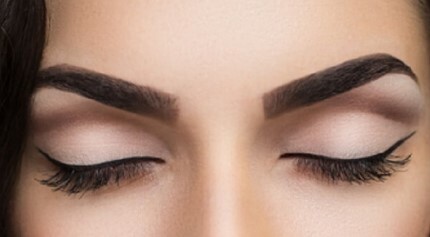 What Causes for Thin Eyebrows? Thick eyebrow helps to enhance your beauty. It makes you look more attractive and presentable. People with thin eyebrow look old and less attractive. There many reasons for thin eyebrow which includes. Hypothyroidism problem you may lose hairs along with eyebrow. Thick eyebrow can enhance your beauty and make you look younger. We have listed top 10 ways to grow thicker eyebrows naturally. Onion juice is a very effective home remedy to Grow Your Eyebrows. It contains selenium, vitamin C&B, sulfur and other minerals which help to grow your hairs and make eyebrows thick. 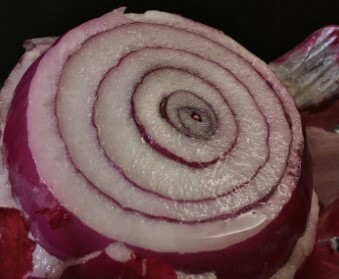 Sulfur present in onion juice helps to strengthen your hair follicles and increase the production of collagen tissue which makes your eyebrow thicker. Extract the fresh juice from one onion with help of blender or grinder. Apply the onion juice on your eyebrows with the help of a cotton ball. Leave the juice on your eyebrows for an hour. After one hour clean your eyebrow with diluted lemon juice. 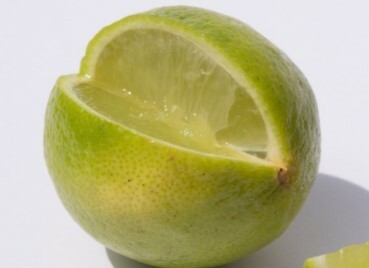 Washing your eyebrows with lemon juice will remove the smell of onion. Use this remedy 3 times in a week. This essential oil is one of the oldest home remedies for thick eyebrows. 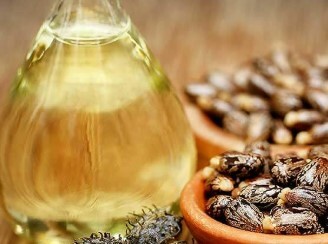 Castor oil contains fatty acids, protein, vitamin E and antioxidants. Using this oil on your eyebrow make your hair follicles stronger and increase the hair growth. Take a few drops of castor oil and apply on your eyebrows with the help of a cotton ball or fingertips. Leave it for 30 minutes and rinse your eyebrows with warm water. Use this remedy daily for few weeks to see a significant result. Always prefer black castor oil for hair growth. If you feel irritation or hives then do not use castor oil. The egg is one of the best sources of protein which help to make your hair stronger and thicker. Your hairs are made up of keratin protein and egg provide the required protein for nourish hairs. 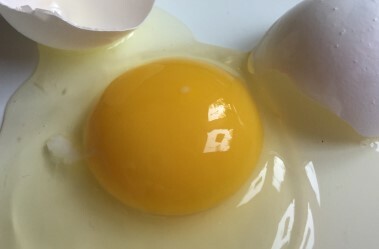 Extract the yolk from one egg and prepare a thick paste of by beating the yolk. Now, apply the egg yolk on your eyebrows and leave it for 15 minutes. Rinse your eyebrows with cold water. Repeat this remedy twice in a week. Coconut oil is a good home remedy for hair growth. It strengthens your hair follicles and prevents hair damage. This oil also works as antimicrobial which prevents hair fall. Take coconut and cotton ball in a small bowl. Dip a cotton ball in coconut oil and apply on your eyebrows. Leave it for overnight and wash your face in the morning with cold water. Repeat this remedy every day until you get the desired result. 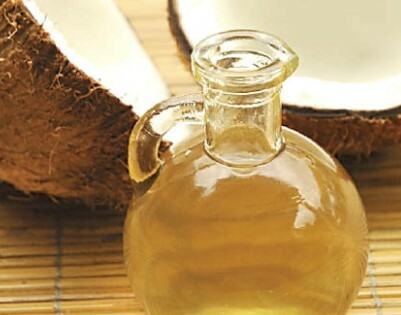 This oil is a rich source of vitamins A, B and E which help to increase hair growth and make their root stronger. But make sure you are not allergic to almond oil because it is a very common allergen for many people. Before using this remedy apply a patch test. Take almond oil and massage on your eyebrow with the help of cotton ball. Leave it for overnight and remove in the morning with cold water. You can repeat this remedy every day until you get the desired result. Another wonderful remedy to get thicker eyebrows which are also known as Methi in Hindi. 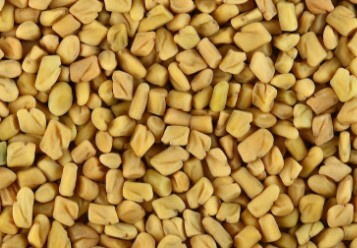 Fenugreek seeds contain protein and nicotinic acid which help to increase hair growth. It also strengthens hair follicles and also helps in maintain natural colour. Take a handful of fenugreek and soak them for overnight. Now grind them into a fine paste and apply on your eyebrows. Leave it for at least 30 minutes and nor wash your face with cold water. Another home remedy to make your eyebrows and eyelashes look thicker. Many people search on the internet does Vaseline help in growing thicker eyebrows. 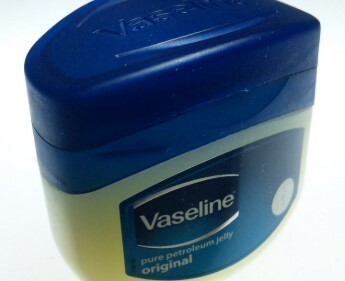 Vaseline is a good moisturizer which helps protect your skin and make your eyebrows look clean. It works as an eyeliner which makes your eyebrows look attractive and thick. There is no scientific proof that Vaseline help in hair growth for some people and for some it just a good moisturizer cream. Apply Vaseline on your eyebrows every day to get the desired result. It will keep your skin hydrated and hairs clean. Aloe vera is a very beneficial natural herb which helps to cure many skin problem and also help in hair growth due to aloenin. It helps to prevent hair loss and protect your hair from damage. Extract the gel from fresh aloe vera and massage on your eyebrows. Massage until it gets absorbed and then you can wash your face with cold water. 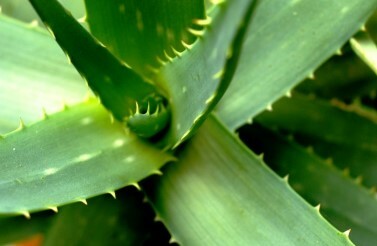 You can apply aloe vera get 2 -3 times in a day for a week or so to get a good result. Another simple home remedy for beautiful and thicker eyebrows. Milk contains protein, vitamin and other minerals which improve your hair growth. Take milk in a small bowl and apply on your eyebrows with the help cotton ball. Leave it for at least 10-15 minutes and then wash your face with cold water. Lemon contains vitamin C and B, folic acid which helps to make your hair follicles stronger. It also improves your skin quality by removing dead cells. Take a small piece of lemon and rub on your eyebrows. Leave it for 15 minutes and then wash your face with cold water. Make sure you avoid exposing your eyebrows to sunlight for 2 hours after using this remedy. Repeat this remedy daily to increase hair growth of eyebrows. Eat health food which contains a high amount of vitamins and protein. Drink more milk, eat more green veggies and fish. Do not pluck your eyebrows too much. Keep your eyebrows moist. You can use Vaseline or petroleum jelly to moisture your eyebrows. Take rest and sleep well which help to relieve stress and keep your hair healthy. Drink more water and keep your body hydrated. Eyebrows are a very important part of the face to look more beautiful and attractive. Thick eyebrows are now in trend from a normal person to celebrity all is going for thick eyebrows now. You can also get thick eyebrows naturally with help so simple home remedies. Leave your suggestion and feedback in the comment section.